Its strong property-owning focushas allowed it to create a solid position as a specialist in developing, investing in and managing high-end offices and business parks in Madrid. The group currently owns more than 479,400 m² of operating properties, which include 4,964 parking spaces as well as a land bank of 65,105 m² for future building projects. Gmp has a stable and diversified portfolio comprising over 170 clients. Many of these are leading multinational companies, key agents of the global economy. Among its real estate portfolio are buildings such as Génova 27, Hermosilla 3, Alcalá 16, Castellana 81 and business parks such as Parque Norte, Castellana Norte, and Iberia Mart. As of 1 October 2014, GIC Group, the sovereign wealth fund of the Singapore Govermment, is part of the Company shareholders with a 32.9% share. 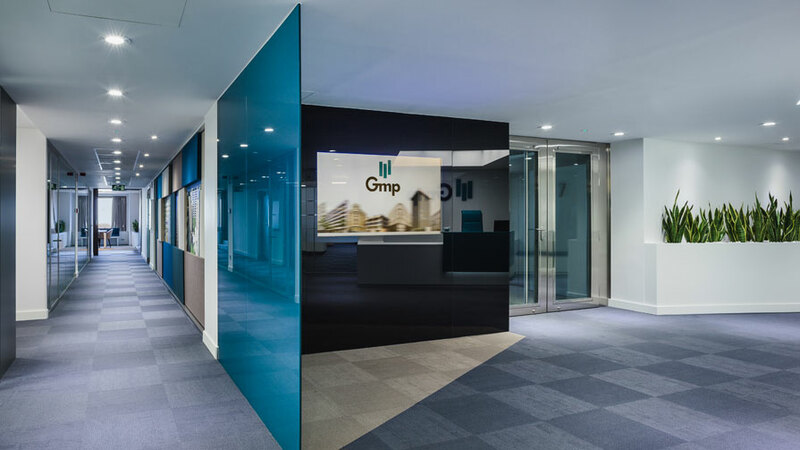 The asset management of all Gmp buildings is carried out through a team of professionals with a high level of commitment and customer service. The Head of Client Management acts as a direct contact between the client and the property. All buildings managed by Gmp have a Facility Manager on-site. Gmp conducts client satisfaction surveys every year. The overall rating awarded over the years indicates a high level of satisfaction. The average score over the last 5 years is 4.1 out of 5. Tenants consider Gmp as a company that is serious, professional, responsible, and committed to continuous improvement. 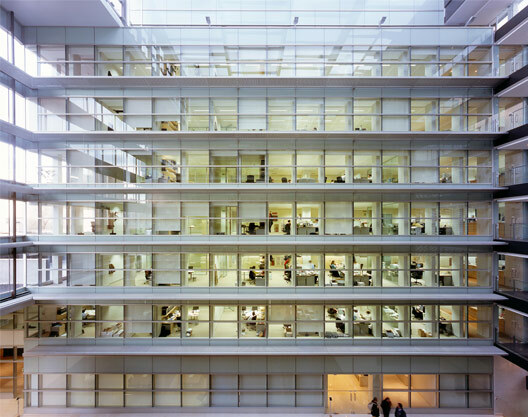 In the framework of its CSR strategy, in 2009, Gmp became the first Spanish real estate group to obtain the AENOR triple certification on an Integrated Management System for Quality, the Environment, Health and Safety in the Workplace in the acquisition, divestment, rental and maintenance management, refurbishing and conservation of real estate assets. In February 2018, Gmp renewed these certifications until 2021 and maintains its differentiated position as the only Spanish real estate group with this recognition. The Integrated Management System establishes procedures that optimize daily activities and reaffirm Gmp’s commitment to continuous improvement, good environmental practices in its buildings, and the satisfaction of its clients.